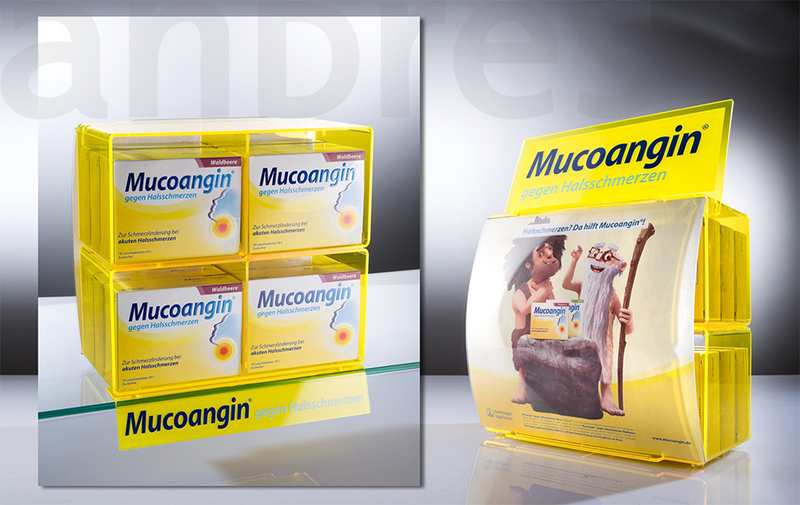 The OTC market in the pharmaceutical sector is growing - as are the requirements for eye-catching OTC displays. 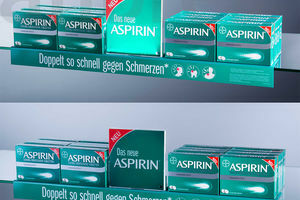 More and more prescription-free drugs and health products are competing for the best-possible place in the pharmacy. 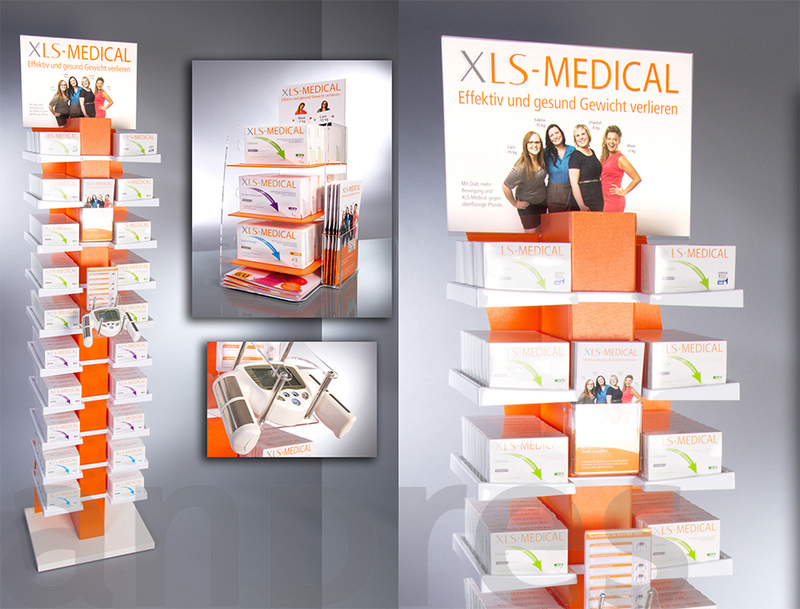 Therefore, effective use of the pharmacy sales floor is crucial for approaching customers in a targeted manner. 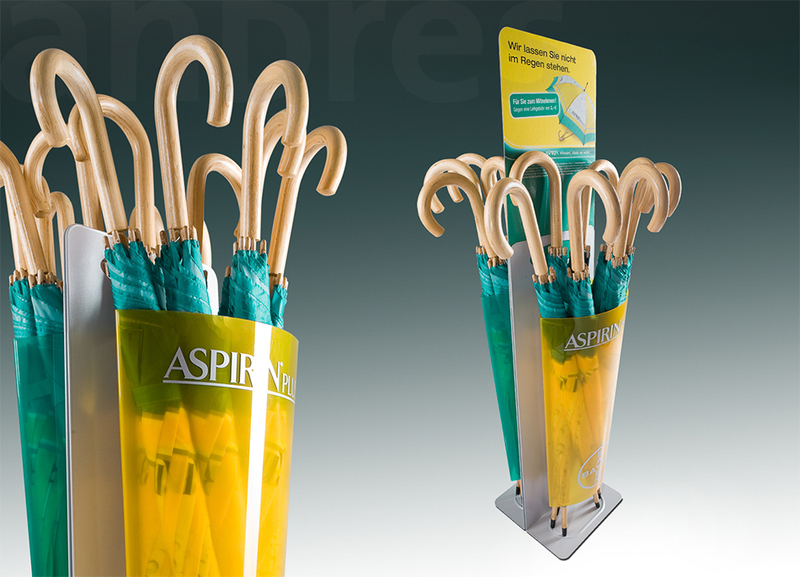 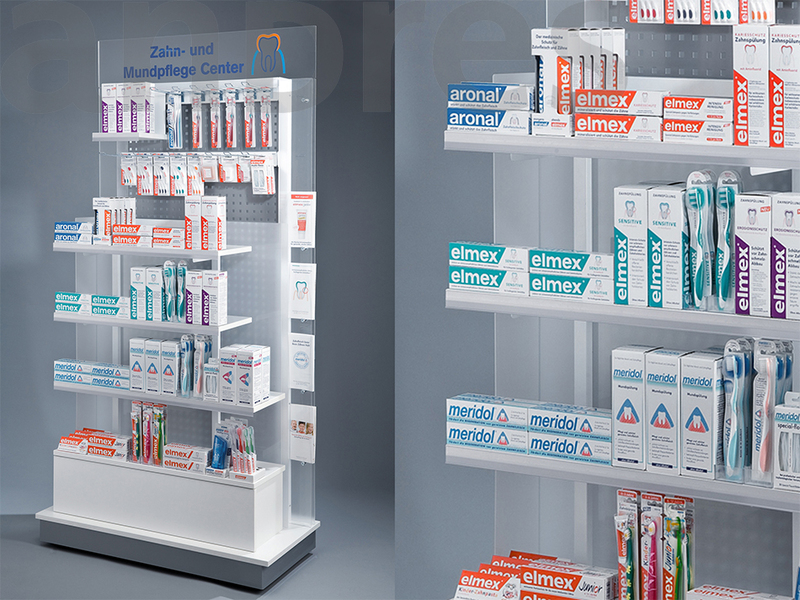 This can be achieved effortlessly using the wide range of pharmacy displays made by andres. 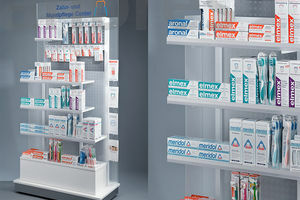 Large floor displays and service-friendly information displays with integrated digital signage modules use pharmacy space in the most effective way. 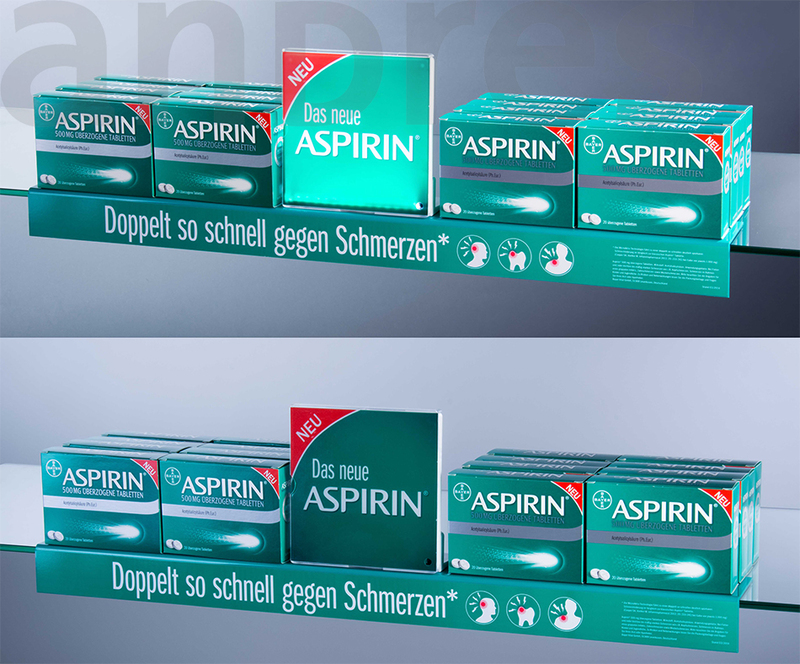 Attractive behind-the-counter, over-the-counter and HV displays reserve one of the most sought-after areas of the sales counter for your brand. 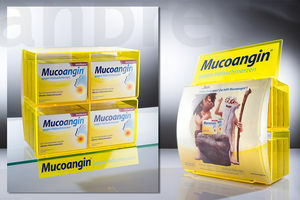 But even behind-the-counter and shelf displays bring your product to the forefront. 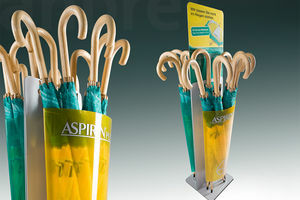 And with personalised money trays, you can make a lasting positive impression when the customer makes a payment. 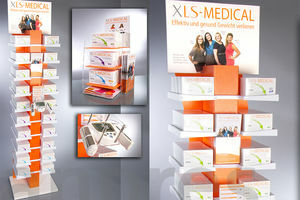 Get in touch with us and we will gladly help you.